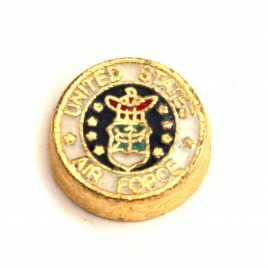 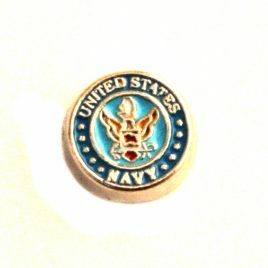 Air Force Emblem Charm 7mm Fits in all Floating Lockets (Alloy, Stainless Steel and Vintage). 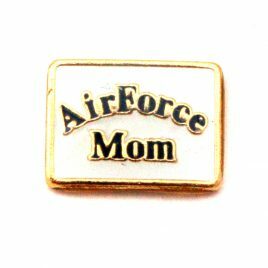 Air Force Mom Charm 7mm Fits in all Floating Lockets (Alloy, Stainless Steel and Vintage). 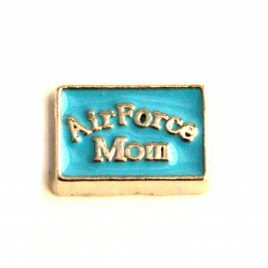 Air Force Mom (Blue) Charm 7mm Fits in all Floating Lockets (Alloy, Stainless Steel and Vintage). 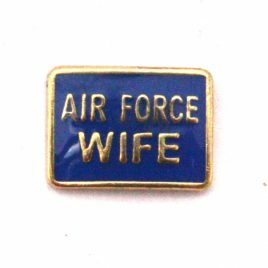 Air Force Wife Charm 7mm Fits in all Floating Lockets (Alloy, Stainless Steel and Vintage). 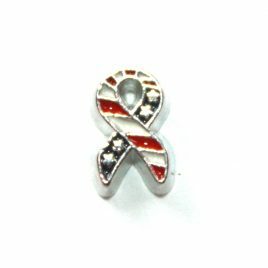 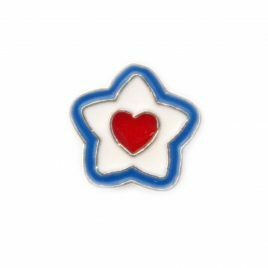 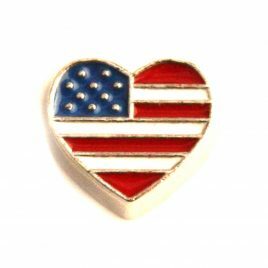 American Flag (Heart) Charm 7mm Fits in all Floating Lockets (Alloy, Stainless Steel and Vintage). 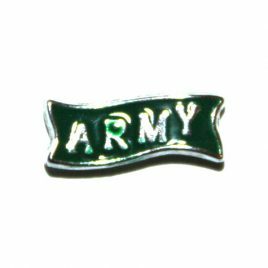 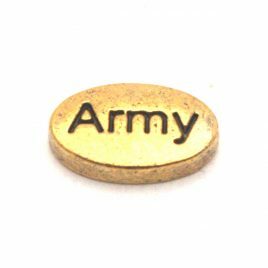 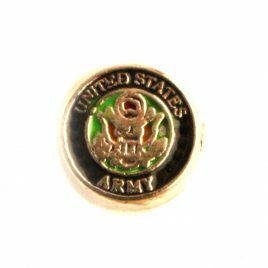 Army Emblem Charm 7mm Fits in all Floating Lockets (Alloy, Stainless Steel and Vintage). 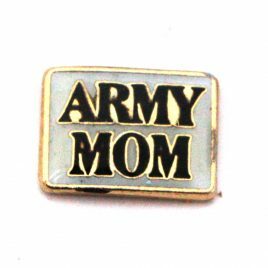 Army Mom Charm 7mm Fits in all Floating Lockets (Alloy, Stainless Steel and Vintage). 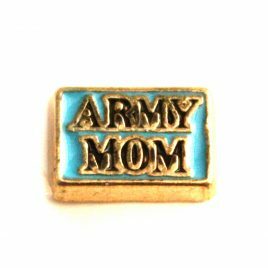 Army Mom (Blue) Charm 7mm Fits in all Floating Lockets (Alloy, Stainless Steel and Vintage). 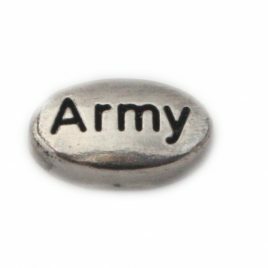 Army Oval (Silver) Charm 7mm Fits in all Floating Lockets (Alloy, Stainless Steel and Vintage). 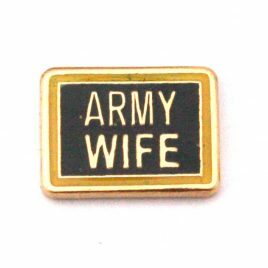 Army Wife Charm 7mm Fits in all Floating Lockets (Alloy, Stainless Steel and Vintage). 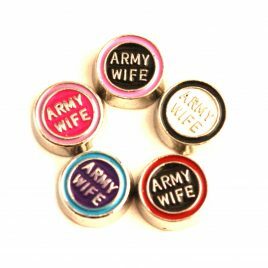 Army Wife (Round) Charm 7mm Fits in all Floating Lockets (Alloy, Stainless Steel and Vintage). 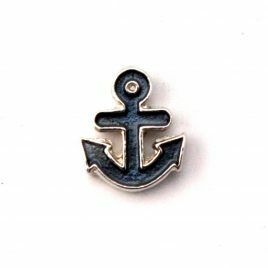 Blue Anchor 7mm Fits all Floating Lockets (Alloy, Stainless Steel and Vintage). 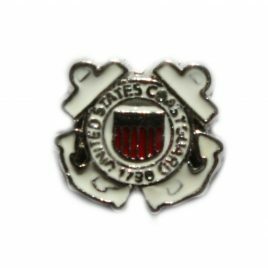 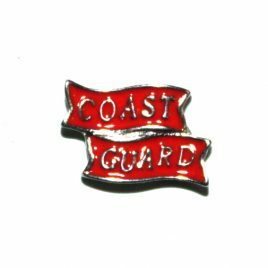 Coast Guard Charm 7mm Fits in all floating lockets (Alloy, Stainless Steel and Vintage). 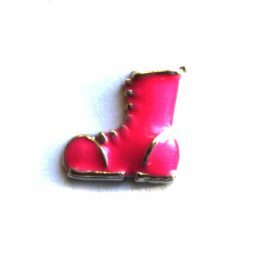 Combat Boot (Pink) Charm 8mm Fits in all Floating Lockets (Alloy, Stainless Steel and Vintage). 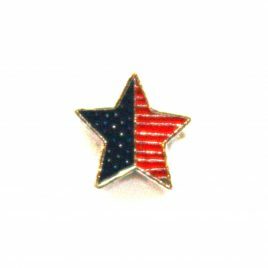 Flag Star Charm 7mm Fits in all Floating Lockets (Alloy, Vintage and Stainless Steel). 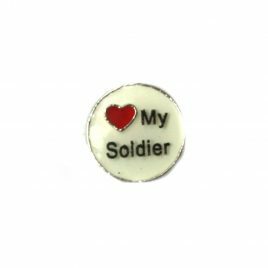 I Love My Soldier Charm 7mm Fits all Floating Lockets. 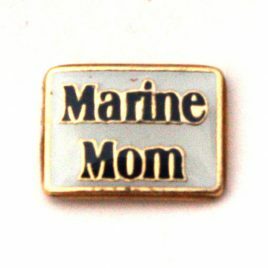 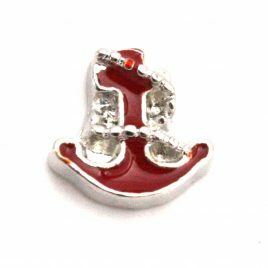 Marine Mom Charm 7mm Fits in all Floating Lockets (Alloy, Stainless Steel and Vintage). 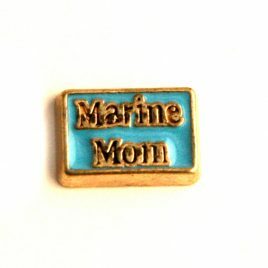 Marine Mom (Blue) Charm 7mm Fits in all Floating Lockets (Alloy, Stainless Steel and Vintage). 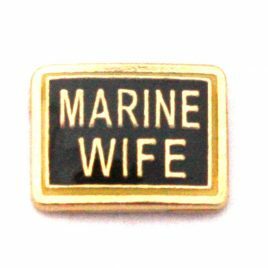 Marine Wife Charm 7mm Fits in all Floating Lockets (Alloy, Stainless Steel and Vintage). 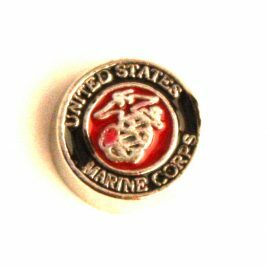 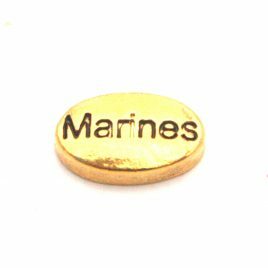 Marines Emblem Charm 7mm Fits in all Floating Lockets (Alloy, Stainless Steel and Vintage). 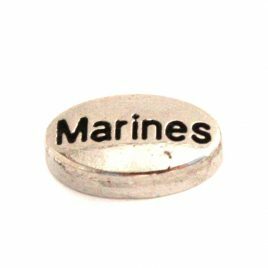 Marines Oval (Silver) Charm 7mm Fits in all Floating Lockets (Alloy, Stainless Steel and Vintage). 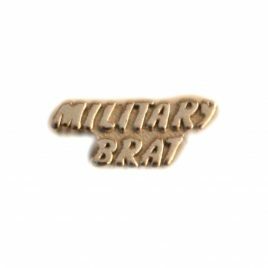 Military Brat Charm 7mm Fits in all Floating Lockets (Alloy, Stainless Steel and Vintage). 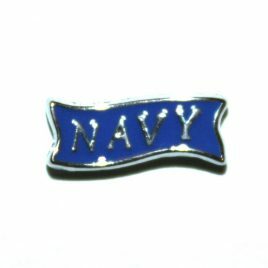 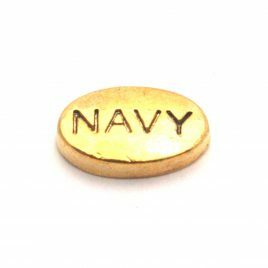 Navy Emblem Charm 7mm Fits in all Floating Lockets (Alloy, Stainless Steel and Vintage). 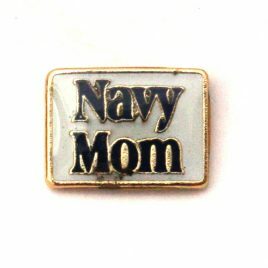 Navy Mom Charm 7mm Fits in all Floating Lockets (Alloy, Stainless Steel and Vintage). 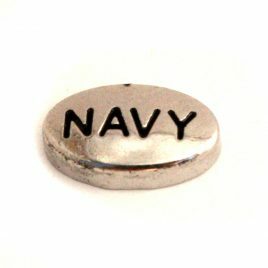 Navy Oval (Silver) Charm 7mm Fits in all Floating Lockets (Alloy, Stainless Steel and Vintage). 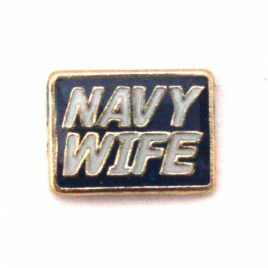 Navy Wife Charm 7mm Fits in all Floating Lockets (Alloy, Stainless Steel and Vintage). 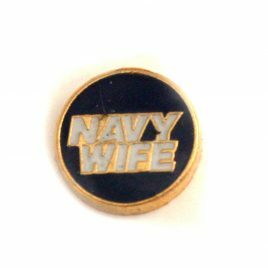 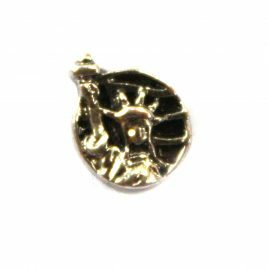 Navy Wife (Round) Charm 7mm Fits in all Floating Lockets (Alloy, Stainless Steel and Vintage). 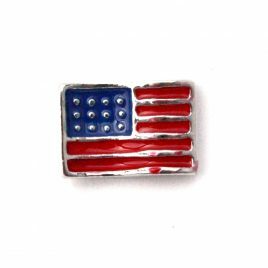 Patriotic Star 7mm Fits in all Floating Lockets (Alloy, Stainless Steel and Vintage). 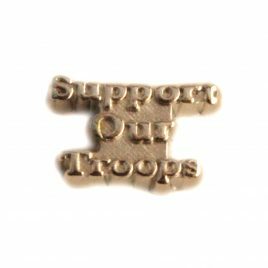 Support Our Troops Charm 7mm Fits in all Floating Lockets (Alloy, Stainless Steel and Vintage).